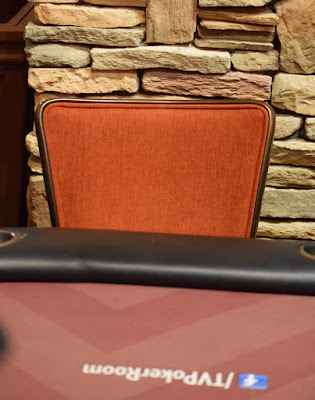 There's a Blind on Blind clash between Gary Pisarek and Deb Wall over at Table 11. Gary sees a King and raises. Deb sees two Aces and flats. There's a King on the flop, Deb moves all in and Gary calls. Because he not only paired his King, he also paired his Deuce kicker. 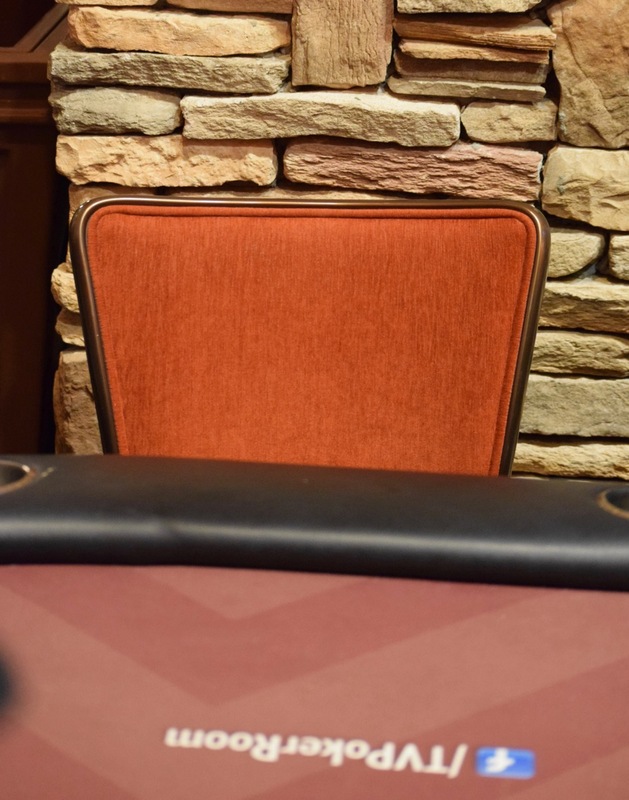 Deb departs the tournament an orbit or so later and the field is down to 41, 24 from the money in today's $30k GTD $345.